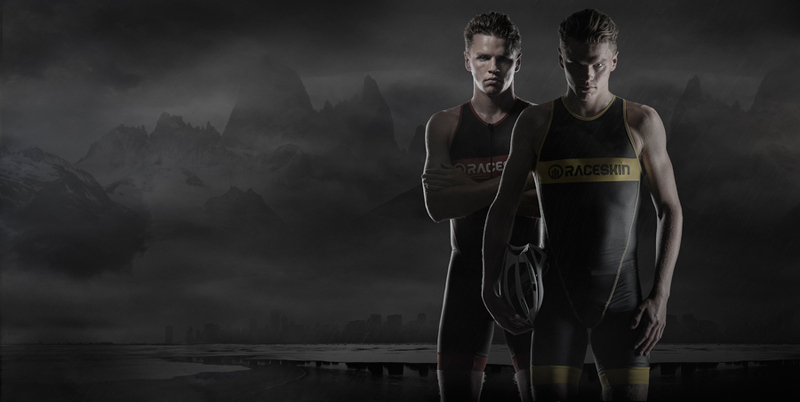 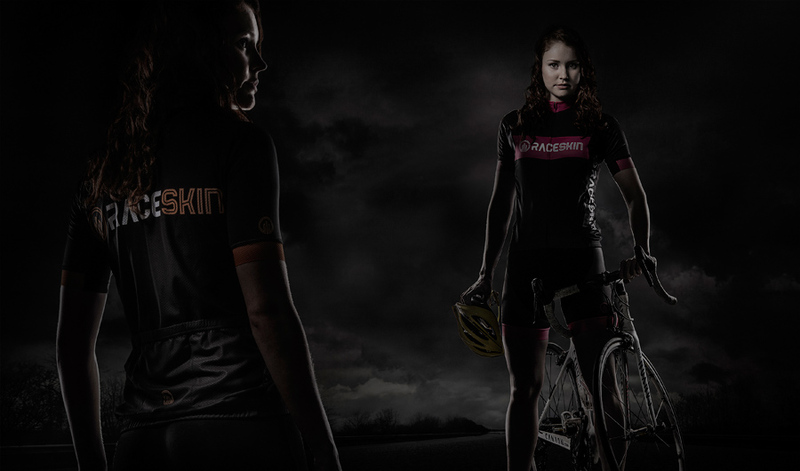 We were lucky enough to be asked to photograph a campaign for Raceskin London, featuring the fantastic athletes Lucy Hall 2012 Team GB Olympic Triathlete and Rhys Davey from the Challenger World UK Tri Team. 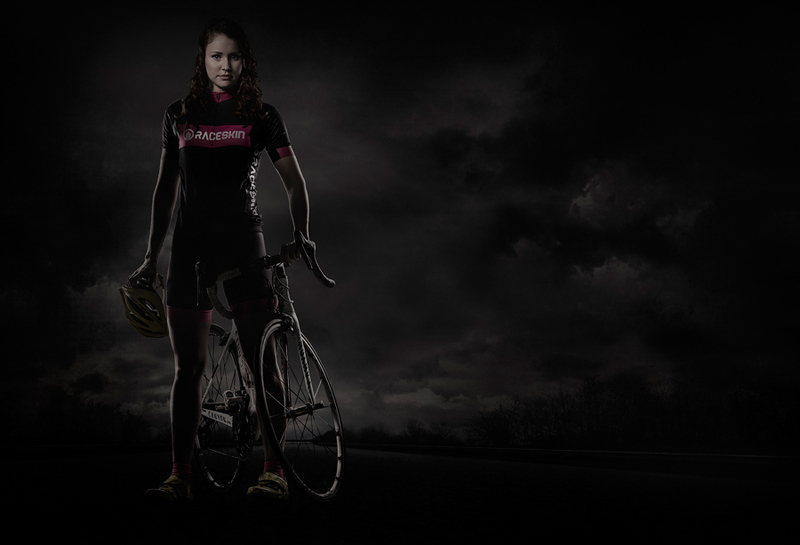 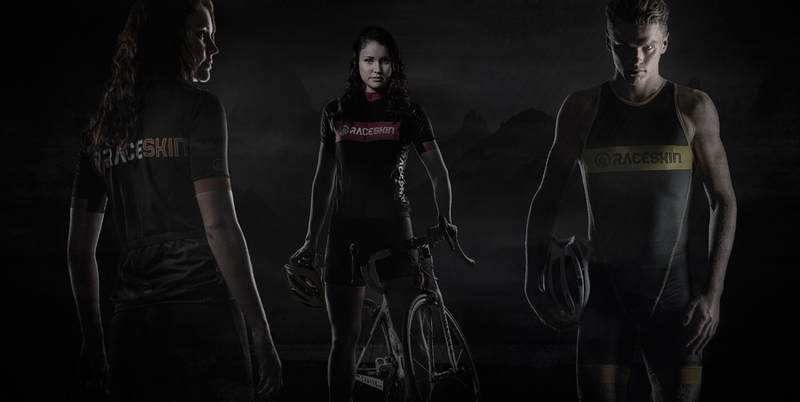 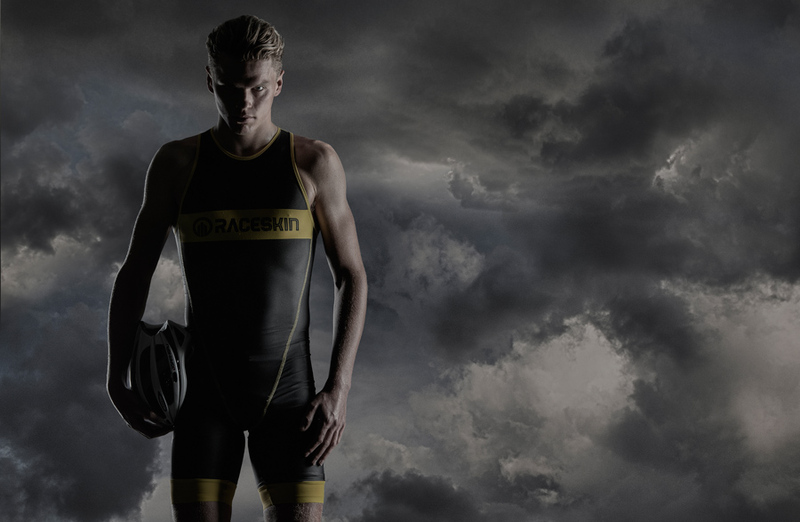 Raceskin design and make custom cycling and triathlon apparel for teams, clubs, organisers and corporate businesses. 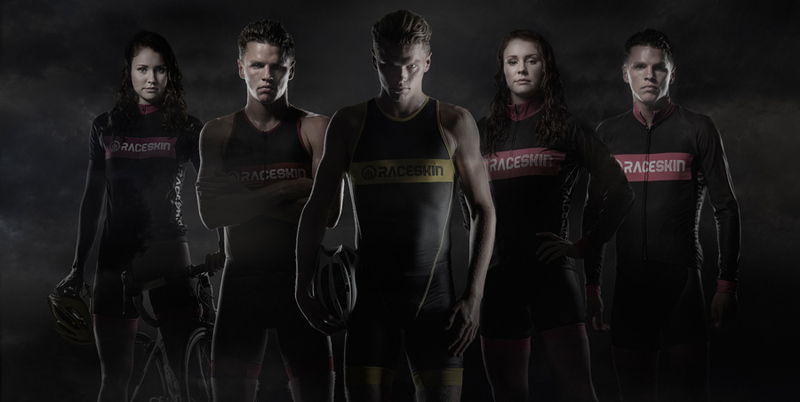 They loved our dark styling we produced for GB Bobsleigh : Here’s a selection above, more images and videos on our website.